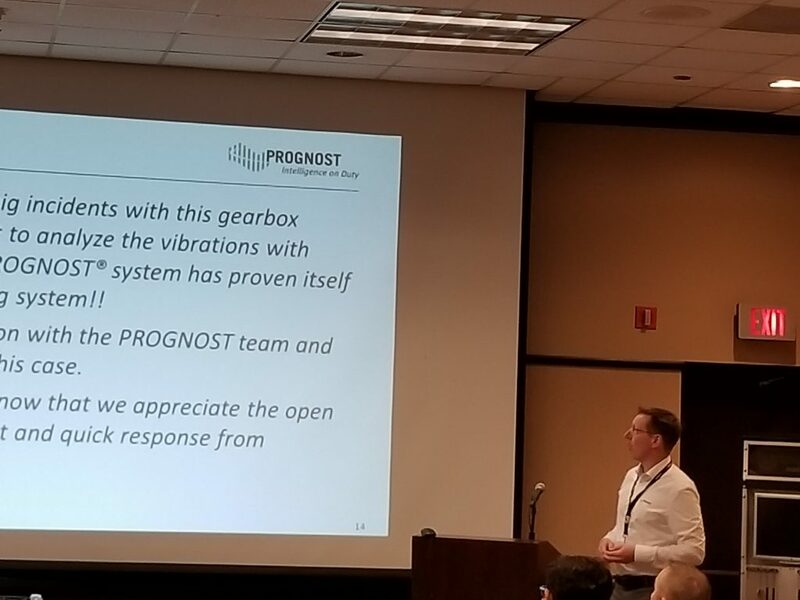 Home About PROGNOST Systems PROGNOST®-Predictor User Forum a Success! 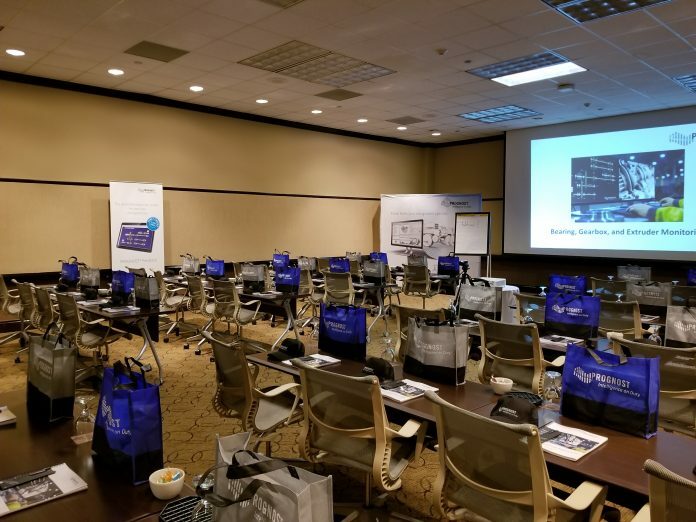 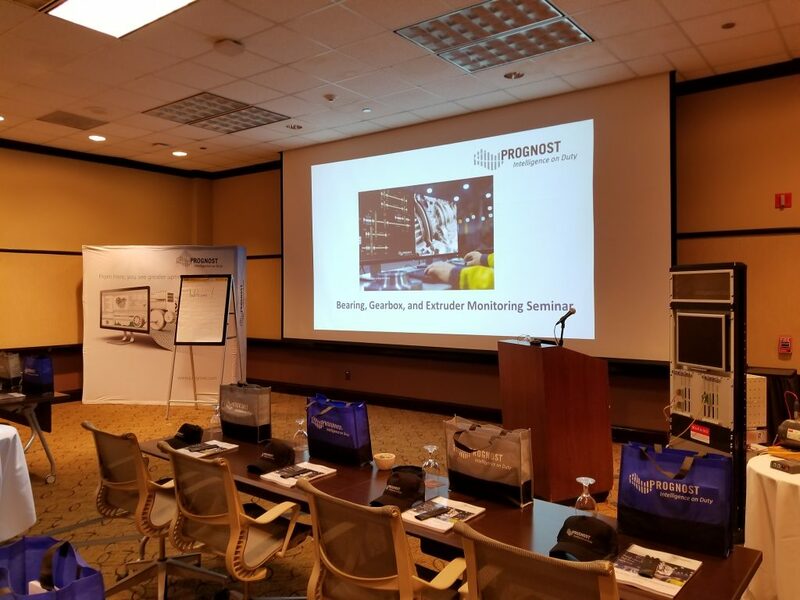 The 2019 Bearing, Gearbox, and Extruder Monitoring Seminar wrapped up yesterday to uniform praise and thanks from attendees. 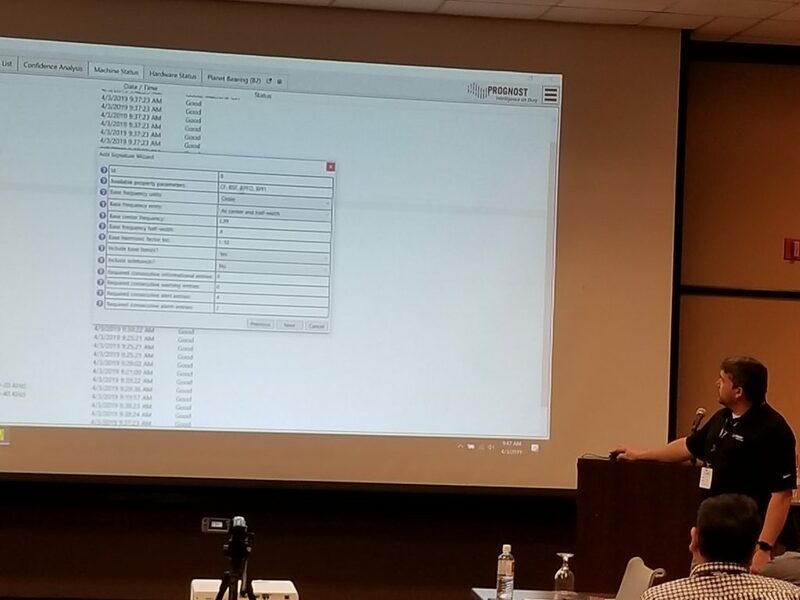 Attendees appreciated the training, the demonstration of the SW capabilities, and the interaction with other users. 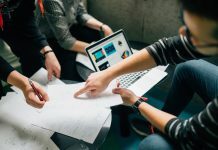 There were a lot of good discussions, and we collected several suggestions for future improvements.